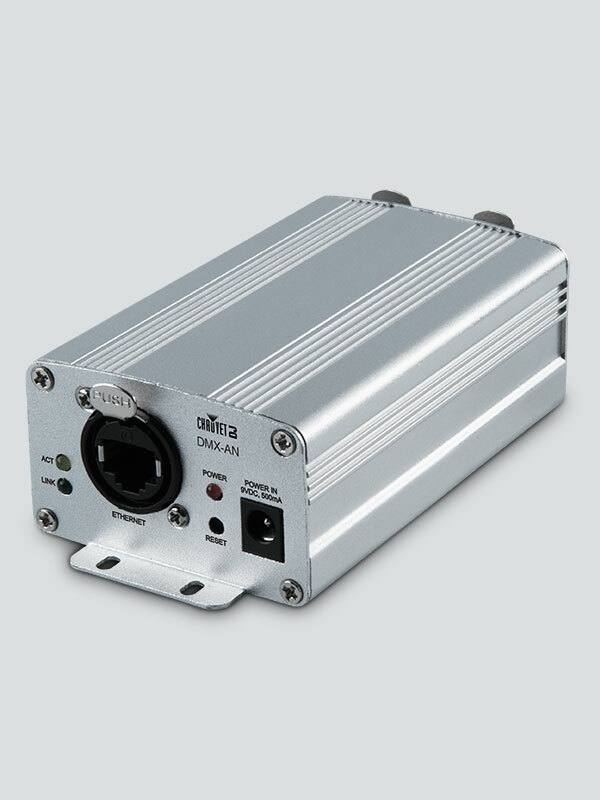 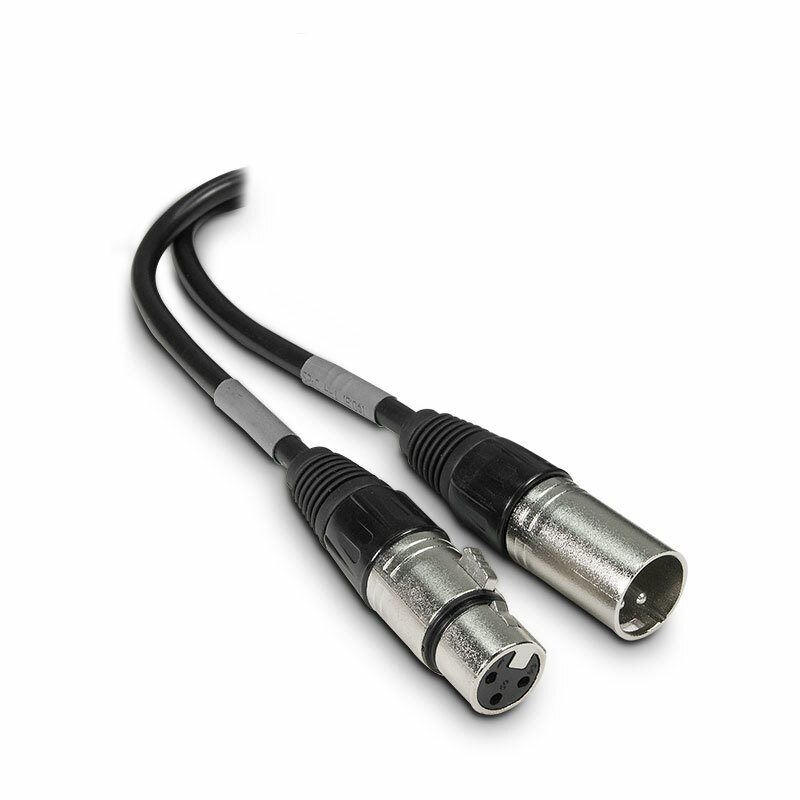 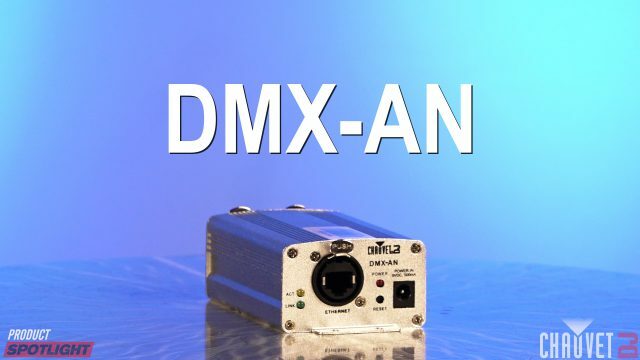 DMX-AN is a converter that functions as an Art-Net to DMX or DMX to Art-Net interface. 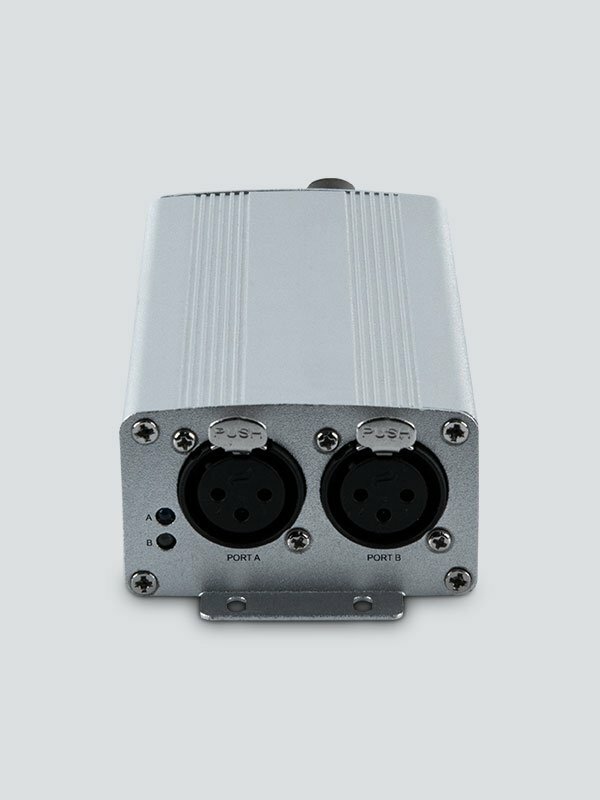 It features a multi-purpose Art-Net/sACN node that converts 1 Ethernet cable to 2 DMX universes. 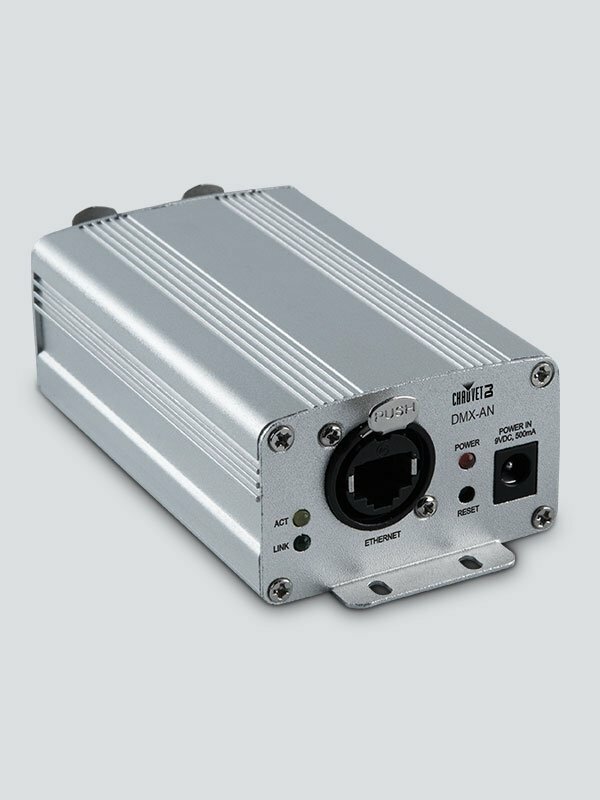 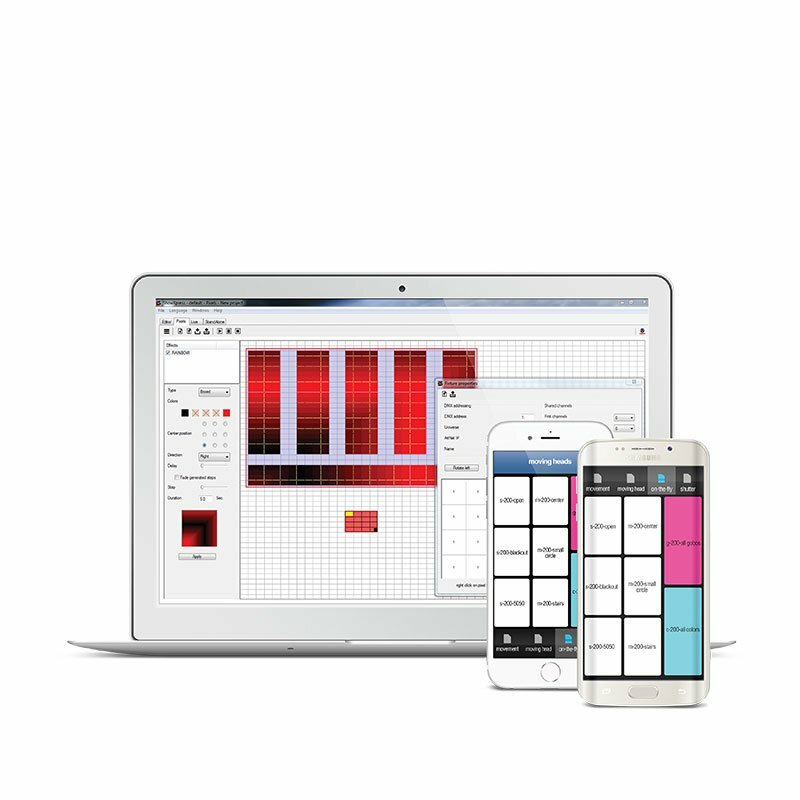 Its built-in web-based GUI means no universe/subnet setup and its durable Neutrik® etherCON® in/through port ensures reliability. 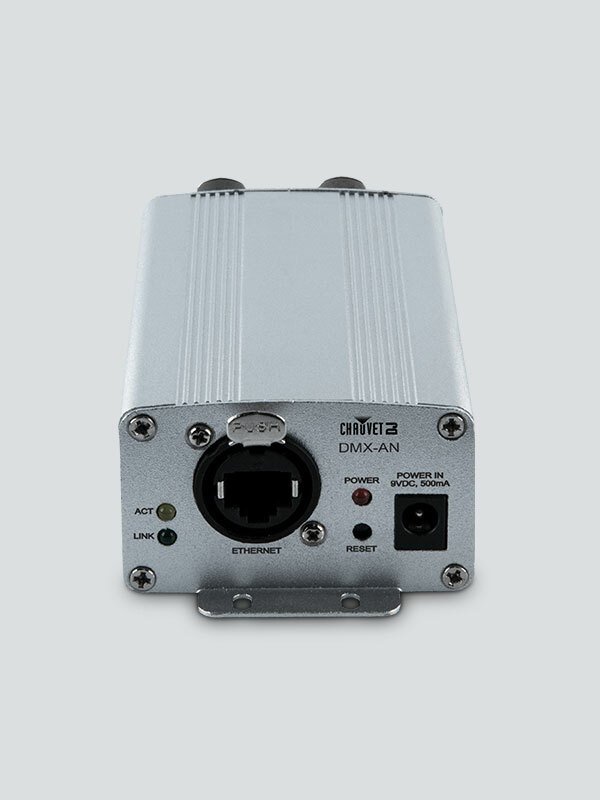 DMX-AN supports power over Ethernet (POE) or an external power supply and both outputs can be set to either Art-Net or sACN.